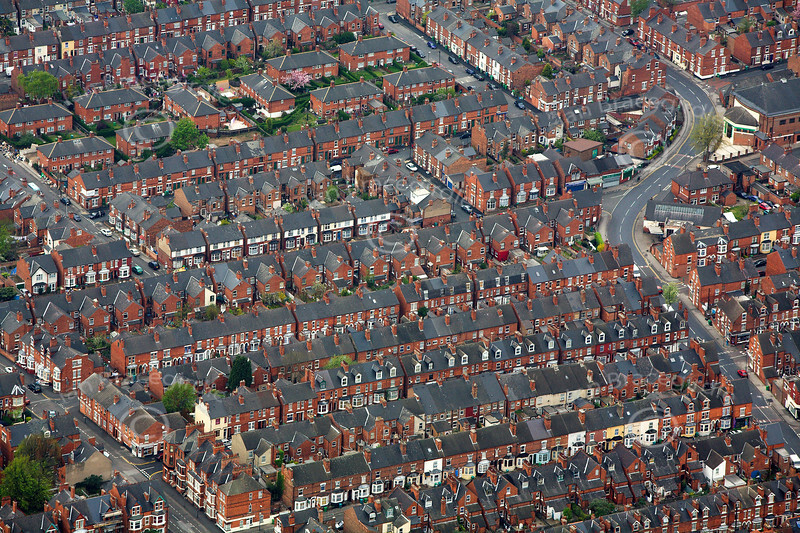 Aerial photos of Nottingham and it's many suburbs including: Arnold, Aspley, Basford, Bulwell, Carlton, Gedling, Hockley, Mapperley, West Bridgford, Wollaton and many more. Many of these aerial photos appear in my book 'Nottingham From The Air'. Nottingham aerial photography. All images are FREE to view and are available to purchase as prints or digital downloads and make great presents for office or home decor. If you cannot find what you are looking for in Nottingham please ask as I have many more Nottingham aerial photos that are not yet on this page.If you want a photo of something specific in Nottinghamshire that isn't on the site, please ask as I have many more or can shoot it to order.